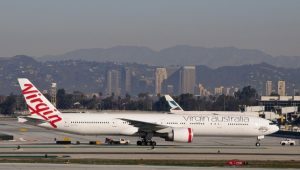 Two long-time partners, Flight Centre Travel Group and Virgin Australia, have cemented their relationship with a new agreement which lasts right through until 2027. A statement issued by both parties extolled the partnership. “Flight Centre Travel Group has worked closely with Virgin since its launch as Virgin Blue in 2000 and as it has grown and evolved over the past 17 years. 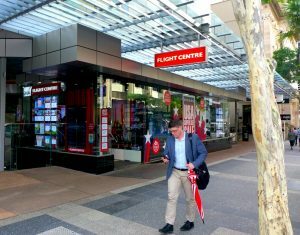 “With Flight Centre offering a world-class travel retail experience and corporate network, combined with our award-winning customer service and products, together we can offer an end-to-end, total travel experience that others will aspire to match,” Sharp said.